Noah. Another one!. 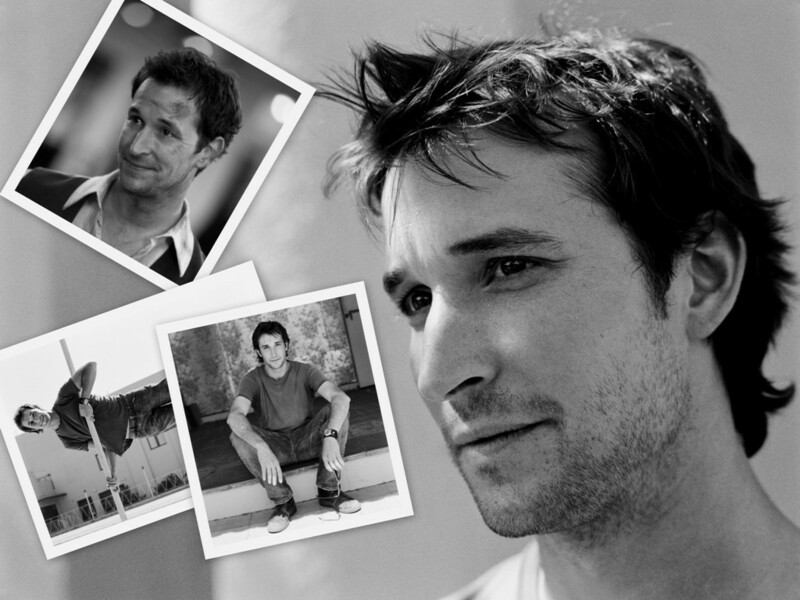 HD Wallpaper and background images in the Noah Wyle club tagged: noah wyle john carter er. This Noah Wyle wallpaper might contain porträt, kopfbild, nahaufnahme, portrait, headshot, and kopfschuss.